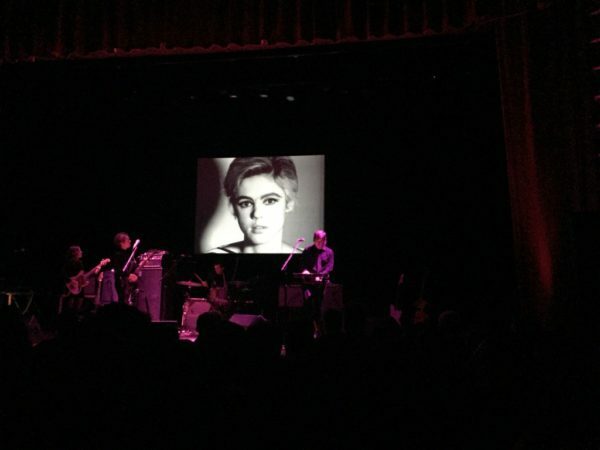 In 2010, Dean and Britta released 13 Most Beautiful: Songs for Andy Warhol’s Screen Tests, a soundtrack for the pop artist’s black and white film clips of his “superstars” that was commissioned by the Andy Warhol Museum in Pittsburgh. The selection of subjects vary from the well-known (Lou Reed, Dennis Hopper) to the iconic (Edie Sedgwick, Nico) to the obsure (Paul America, Freddie Herko) but all are connected by their work with Warhol. 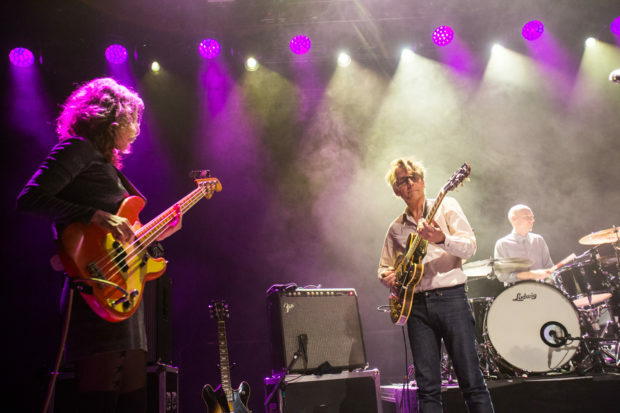 The album incorporates Wareham/Phillips original compositions, one unreleased Luna track, a lost Velvet Underground cover and several other covers in a project that provides emotionally apposite tributes for these historical figures. In December of 1966, the Velvet Underground and the Exploding Plastic Inevitable first appeared in concert in Philadelphia at the Y as part of the Philadelphia Art Festival. Many of the subjects of 13 Most Beautiful were in attendance and captured for history via photographs that were displayed at the Y’s 50th anniversary of this pivotal moment in the City’s art and musical history. The ultimate celebration of the half-century anniversary occurred in mid-December with a performance by Dean and Britta of their tribute album. The set began with a pre-recorded intro of the ambient “Richard Rheem Theme” as the band entered the room. Thereafter, the 13 album was performed in its natural order. This was not however a strictly album-order performance but rather featured in-between song descriptions of the characters and history of the subjects — the funny, sad and often tragic lives of Warhol’s iconic subjects. Dean and Britta clearly have connected personally with this material and the result was a concert of great emotion that is one of my favorite ever performances by the couple. The recording was captured by Kubacheck from a very advantageous position with his best mobile rig and the sound quality is superb. Enjoy!